Collegiate head coaches Billy Donovan (University of Florida) and Katie Meier (University of Miami) today were announced co-recipients of the 2013 USA Basketball National Coach of the Year award after each led the USA to a gold medal and perfect, 9-0 record at the 2013 FIBA U19 World Championships. The USA Basketball Board of Directors is responsible for selecting USA Basketball’s annual awards. The National Coach of the Year award was established in 1996 to recognize a USA Basketball head coach who, during the year of the award, made significant impact on the success of individual athlete and team performance at the highest level of competition. Previous winners include: Geno Auriemma (2010, 2012), Jim Boeheim (2001), Larry Brown (1999, 2003), Van Chancellor (2002, 2004), Jamie Dixon (2009), Anne Donovan (2007, 2008), Nell Fortner (2000), Gail Goestenkors (2005), Clem Haskins (1998), Mike Krzyzewski (2006, 2007, 2008, 2010, 2012), Mo McHone (1997), Jennifer Rizzotti (2011) and Tara VanDerveer (1996). Under Donovan’s leadership, the USA won just its third title in the past eight FIBA U19 World Championships, beating its opponents by an average margin of 39.6 points per game. The USA’s slimmest margin of victory during the 2013 FIBA U19 World Championship, which was played June 27-July 7, was a nine-point (71-62) win against Serbia on July 3. In a rematch with Serbia in the gold-medal game, the USA dominated the second half to earn an 82-68 win. Among the 16-team field, the USA led the tournament in 12 different categories, including scoring (95.9 ppg. ), scoring defense (56.3 ppg. ), scoring margin (+39.6), field goal percentage (.518), field goal percentage defense (.353), rebounds averaged (48.8), rebound defense (29.2), rebounding margin (+19.6), steals (122) and assist-to-turnover ratio (1.2). The U.S. team also produced tournament single-game highs for points (115) and field goals made (46) versus Russia on June 29; field goal percentage (.595) against Lithuania on July 3; and steals (23) and turnovers forced (32) versus China on June 28. The 2013 squad set five U.S. men’s U19 competition records in an event that dates back to 1979. 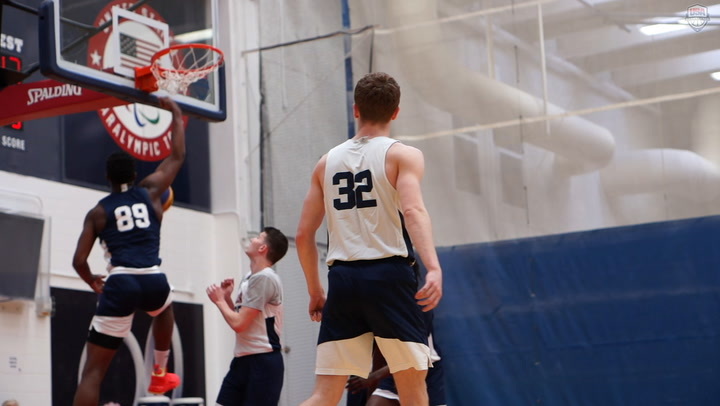 This past summer’s team set highs for points (863), rebounds (439), field goals made (355), field goals attempted (685) and rebounds averaged (48.8). In 2012, Donovan led the U.S. men to a 5-0 record and the gold medal at the FIBA Americas U18 Championship, which qualified the USA for the 2013 U19 FIBA World Championship. At the University of Florida, Donovan and his 2013-14 team are off to an 11-2 start as of Jan. 7, 2014. 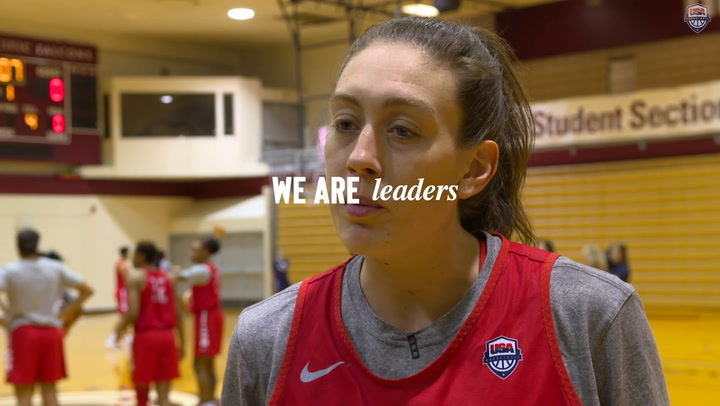 Under the direction of Meier, the USA topped its opponents by an average of 43.0 points per game during the July 18-27 U19 championship in Lithuania, and she also led the USA to the Lanzarote International Invitational Tournament title with exhibition wins over Australia, Spain and Canada in the Canary Islands prior to the FIBA U19 World Championship. 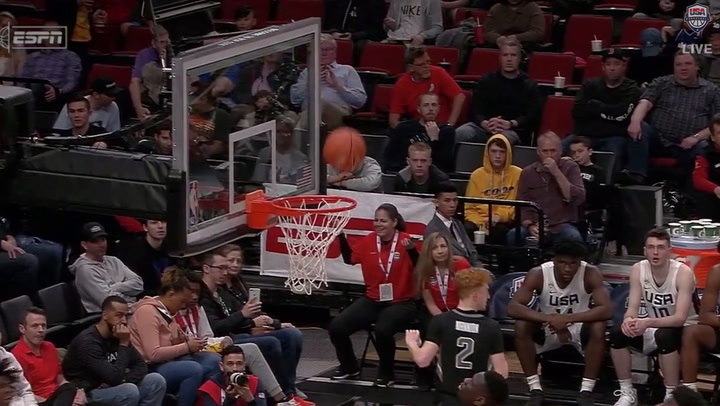 At the 2013 U19 World Championship, the USA set or tied for six single-game highs, including points (113) and blocked shots (eight) versus Lithuania on July 18; field goals made (46), field goals attempted (101) and rebounds (70) against Japan on July 26; and steals (24) against the Netherlands on July 22. Among all 16 teams at the tournament, the USA ranked first in 16 of 19 statistical categories, including scoring (91.6 ppg. ), assists (191), steals (142), field goal percentage (.463), rebounding margin (+19.9), blocked shots (52) and assist-to-turnover ratio (1.49). The 2013 team set five records in the USA women’s U19 competition book, which dates back to 1985, including most field goals made (712), highest free throw percentage (.763), most assists (191), most steals (142) and tied for most blocked shots (52). 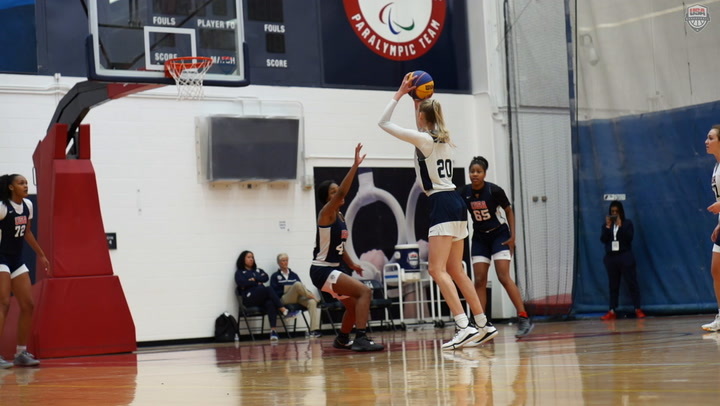 In U.S. women’s U19 single-game records, the team set highs for rebounds (70) and field goals attempted (101) against Japan on July 26, and a record for steals (24) against the Netherlands on July 22. 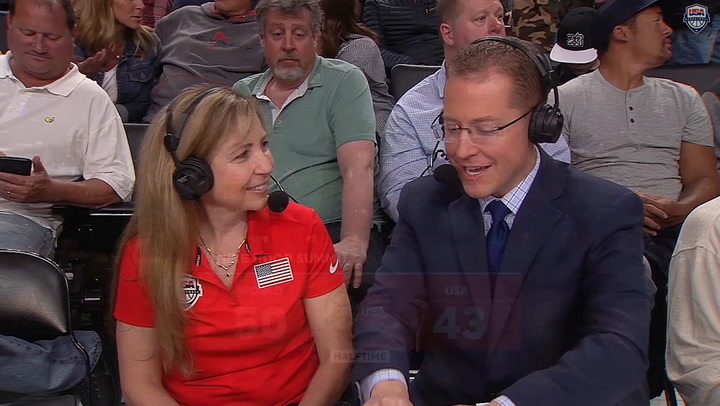 In 2012, Meier led the U.S. women to a 5-0 record and the gold medal at the FIBA Americas U18 Championship, which qualified the USA for the 2013 U19 FIBA World Championship. At the University of Miami, Meier and her 2013-14 team are off to a 9-5 start as of Jan. 8, 2014. USA teams are the current men's and women's champions in the Olympics; men's and women's FIBA World Championships (Basketball World Cup); men’s and women’s FIBA U19 World Championships; men's and women's FIBA U17 World Championships; men's and women's U18 and U16 FIBA Americas Championships; the FIBA 3x3 Women's World Championship; and the FIBA 3x3 Women's U18 World Championship. USA Basketball currently ranks No. 1 in all five of FIBA's world-ranking categories, including combined, men's, women's, boys and girls. For further information about USA Basketball, go to the official Web site of USA Basketball at http://www.usabasketball.com and connect with us on https://www.facebook.com/usabasketball, https://twitter.com/usabasketball and http://www.youtube.com/usab.